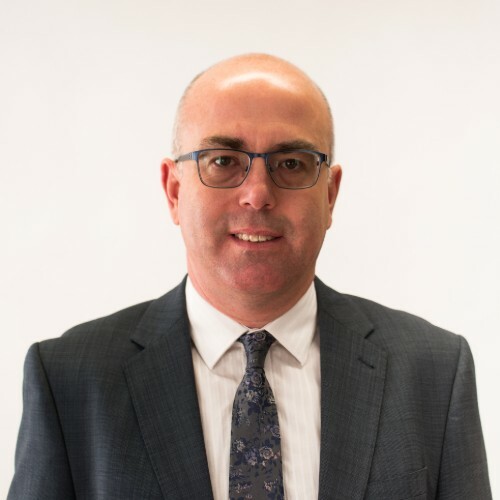 At Kenneth Bush we understand the worries and concerns that many families have when it comes to providing the best care and legal support for elderly parents and relatives. We are able to advise families on the different types of long term care options available, including the funding of care, and what you can do to safeguard your loved one’s welfare, assets and personal finances. If someone you love does not have the mental capacity to look after themselves, we can make an application to the Court of Protection, appointing someone as a Deputy or Attorney to deal with their financial affairs whilst they are unable to do so. This person can be a family member, very close friend, or a professional advisor such as a solicitor. A Lasting Power of Attorney (LPA) is a legal document, which is drawn up for the benefit of future planning. In the same way as a will is used to specify your wishes after your death, you can also prepare an LPA in advance to make provisions should you become mentally incapacitated. If you need advice on selecting a residential care home, we will help you make sense of the different types of long term care available, and advise on what questions to ask when evaluating different care home options and visiting these establishments. One question we are increasingly asked is how to pay for long-term care. Understandably this can be quite a worry for many families. At Kenneth Bush we will tell you about all the different funding options available to you, and where possible, help you save money on care home fees through a specialist service set up to manage and co-ordinate all aspects of long term care. Anyone using this service will have access to a network of legal advisers, care advocates and financial advisers. The service will offer one to one dedicated support to co-ordinate all aspects of long term care arrangements – its aim is to put our clients and their families into a position to make informed decisions and help with some of the worry and stress that these situations can create. If you would like more information on this service please read the attached leaflet or contact us. 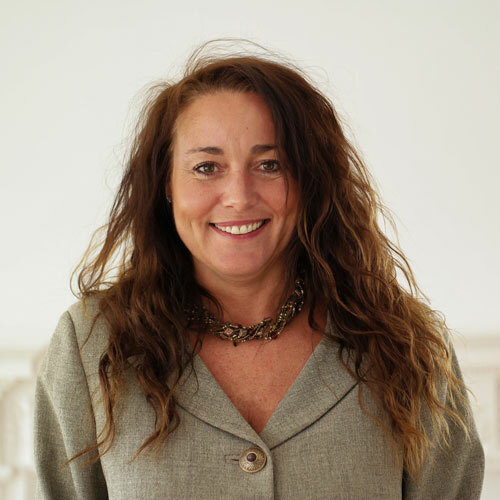 Julie is a Solicitor and a Director at Kenneth Bush, and is responsible for leading the Wills, Inheritance Planning and Estates team and the Later Life and Care Planning department. 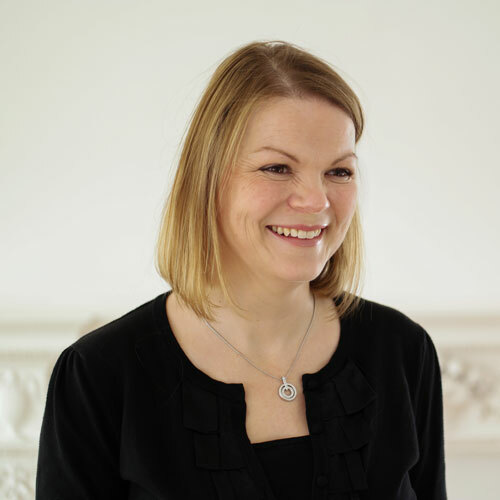 Kirsten is a Probate Executive within the Wills, Inheritance Planning and Estates team and the Later Life and Care Planning department at Kenneth Bush, and as such can assist with all matters relating to Wills, Powers of Attorney, Grants of Probate, and Estate Administration. 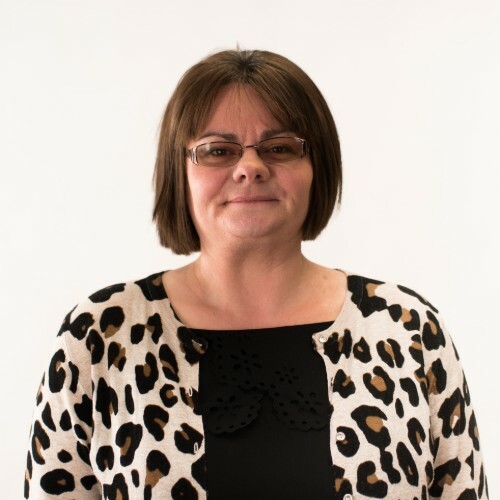 Jennifer is a Solicitor working as part of our Wills, Inheritance Planning and Estates Team and also in the Later Life Care Planning Department here at Kenneth Bush. 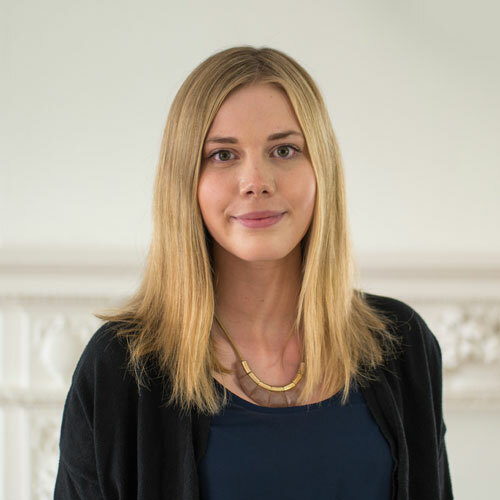 Lucy joined Kenneth Bush in January 2018 as a legal secretary in the Private Client department. 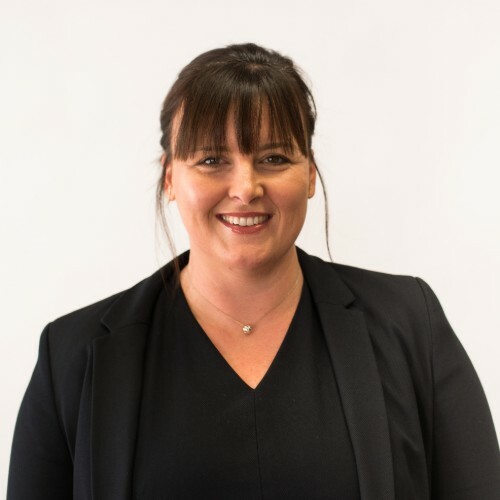 Attracted by the firm’s diversity of services and its passion to preserve and nurture local connections, Nicola joined the firm in 2017 as a Paralegal and is now employed as a Trainee Solicitor working in the Wills, Inheritance Planning and Estates team. James is a Senior Legal Assistant within the Wills, Inheritance Planning and Estates and Later Life and Care Planning team. To find out answers to some of the frequently asked questions our later life and care planning team receives such as what is a lasting power of attorney and what can an attorney do for me, please click here.